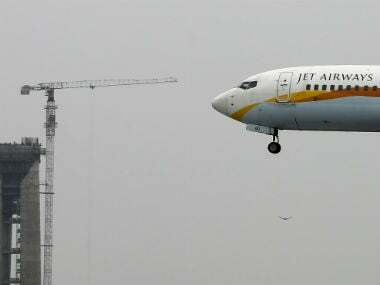 Naresh Goyal-promoted Jet Airways has reportedly brought Goldman Sachs and Boston Consulting Group (BCG) on board to help it raise fresh funds and boost operational efficiencies, a media report said. “Jet Airways has appointed Goldman Sachs as investment banking adviser to scout for potential parties to infuse funds into the company,” a source familiar with the development told Mint. The source added that Goldman Sachs will also look out for potential bidders for a Jet Airways stake sale. 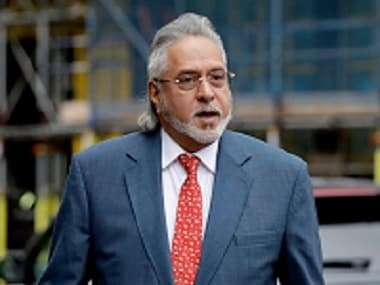 On Monday, it was reported that Goyal had also approached Mukesh Ambani, chairman, Reliance Industries Ltd (RIL) and Ratan Tata, chairman emeritus of the Tata Group to raise capital for his crisis-hit airline. 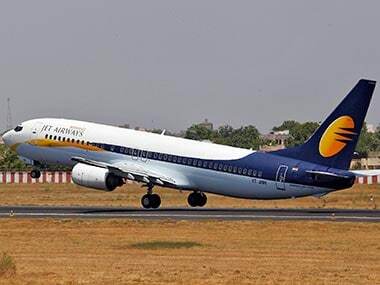 Jet Airways recently defaulted on payments to aircraft lessors following which Airports Authority of India (AAI) served a show cause notice to the airline for payment delays. Last week, the airline said it was implementing a turnaround strategy and did not seek a moratorium on loans from lenders. The full-service carrier, which is grappling with financial woes, has also delayed payment of salaries to employees. The airline gave pink slips to 20 employees, including some senior-level executives, who were working in the airline's crucial in-flight services department, to curtail costs amid the severe cash crunch. Earlier this month, rating agency Icra downgraded Jet Airways’ long-term borrowing programme to B from BB. While BB rating is considered to have moderate risk of default regarding timely servicing of financial obligations, B rating is considered to have a high risk of default regarding timely servicing of financial obligations. 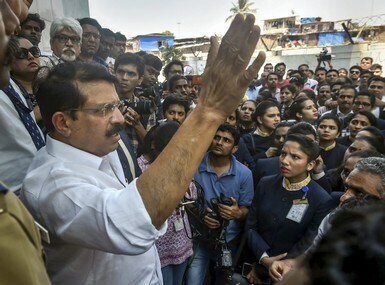 The cash crunch has forced the airline to delay salaries to its employees, while the management has taken major cuts in their remunerations. 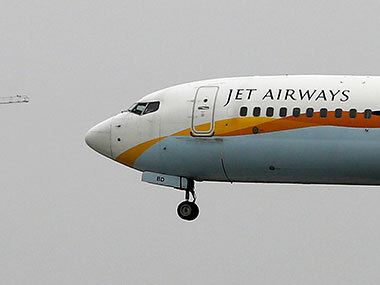 In May, Icra had lowered credit ratings on Jet Airways' short-term and long-term loan facilities citing weakened financial performance as the airline was unable to pass on the rise in jet fuel prices to the customers. After posting a Rs 1,036 crore loss in the three months ended March 2018 mainly due to high oil prices and a weaker rupee, Jet Airways had said that it might see a rise in debt for the next one or two quarters.